Book Review: Paper Moon presents the phases of the moon in successful rhyme (which is difficult to do! 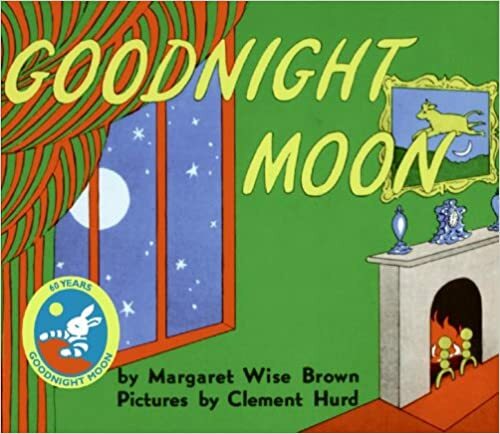 ), with a parable about a moon who slowly tires and then wakes. Rachel Hedgcoth and Tony Tibbits are actually brother and sister! They agreed to an interview, see below. VH: How did you come up with this book idea? RH: I actually wrote Paper Moon years ago for a bedtime story contest. In hindsight, it is fortunate I did not win (or even place!) 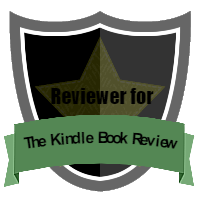 in the contest because eventually my brother and I joined forces to create this eBook ourselves! This book is a gift I will always treasure, and I am so grateful to my brother for adding such visual dimension to my little story. VH: Is astronomy an interest of yours? RH: I have always been fascinated by the moon. I love the sea, weather and animals. I am part Native American, and sometimes I wonder if that is why I am inspired by the natural world on so many levels. VH: If you were a planet, which would you be? RH: Actually, I would not be a planet. I would have to be the moon … because I am continually mesmerized by its ever-changing hypnotic charm. VH: What are three favorite children's books? 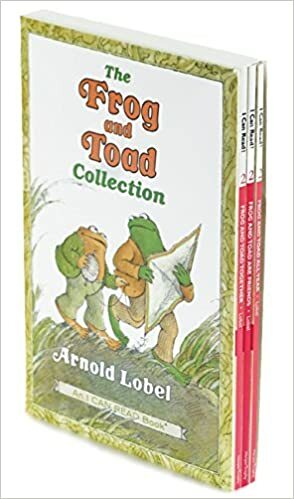 RH: It is crazy impossible for me to choose only three, but I love Arnold Lobel’s “Frog and Toad” books, Maurice Sendak’s classic tales and anything by Mo Willems. VH: What are three favorite books? 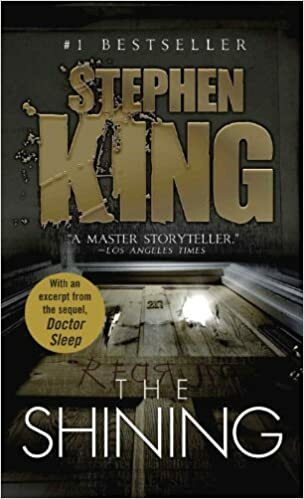 RH: I love anything by Stephen King. 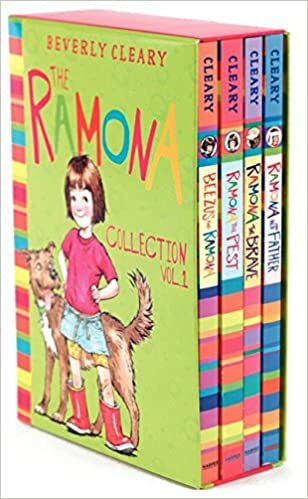 But at the other end of that spectrum, I am a forever fan of Judy Blume and Beverly Cleary. 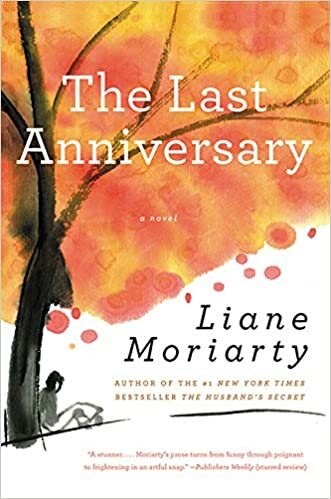 Currently, I am reading a book by Liane Moriarty. My love of the written word spans a diverse range. 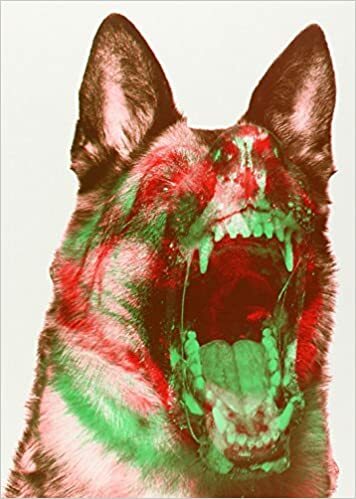 I pretty much am addicted to books of all breeds. VH: Who is an author that has influenced you? RH: I draw inspiration from children’s writers of yesterday and today. 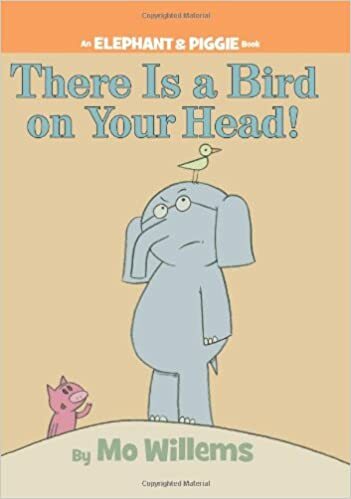 I love the silliness and simplicity of Dr. Seuss, the gentle honesty of Arnold Lobel, R.L. 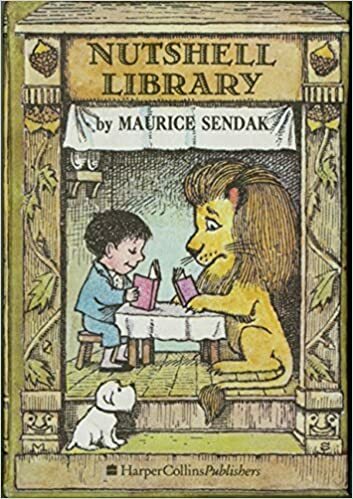 Stine’s ability to thrill and humor simultaneously, and of course Maurice Sendak’s brilliant imagination. I strive to soak up wisdom from these and other phenomenal authors and aspire to create stories of my own that children will enjoy. 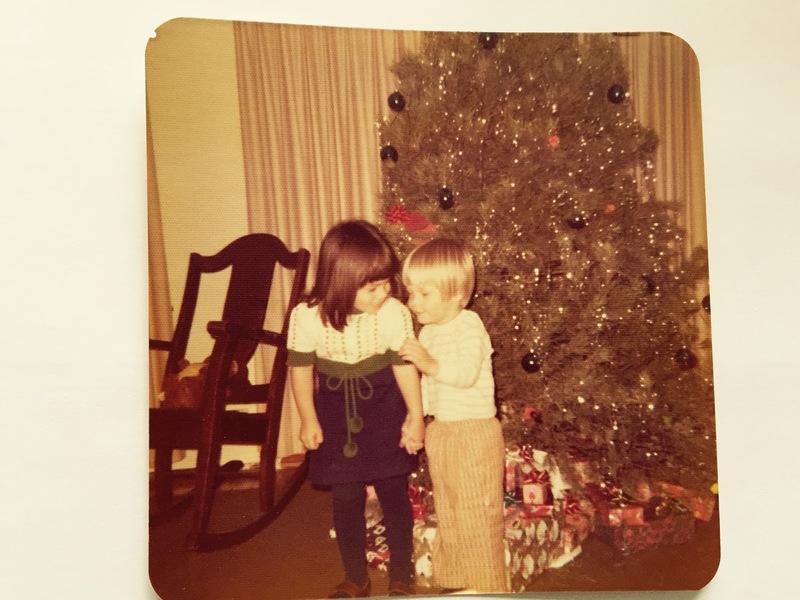 VH: What advice do you have for budding children's authors? RH: As someone who is still navigating that journey myself, my advice is to read, read and write from the heart! You’ll feel it in your soul when you have created something special. VH: What is your medium for this book? TT: Illustrations for this book were all created with Photoshop using brushes, filters and layering effects. Some original textures were created by scanning torn paper and layering. VH: How did you get your colors so brilliant? TT: Really just experimenting. I wanted the colors to evoke the mood of the words and change as the moon slowly fell asleep! Magic happens when words and images blend to create something beautiful. VH: Who are artists who've influenced your work? TT: I’ve been doing commercial graphic design for nearly 20 years. I’ve designed just about every printed and digital item there is! 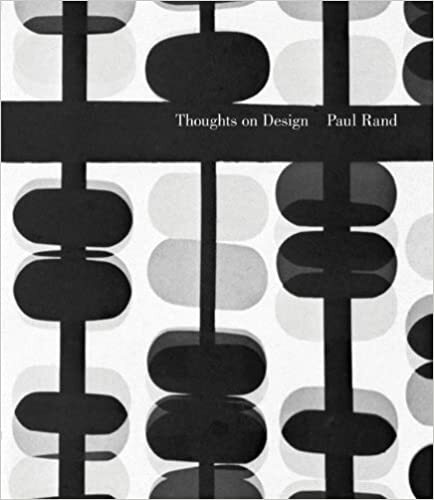 If I had to name my top influences, they would be Paul Rand, Storm Thorgerson and Stefan Sagmeister. Although my work is nothing like or even close to the level of work they have done. I admire them greatly for their ability to distill complex concepts into pure and simple communication. These designers are true artists in my eyes. VH: How did you get started in illustration? TT: I wouldn’t even call myself a proper illustrator. My passion is graphic design and I tend to like a bold graphic style. I try not to put too much pressure on myself in comparing my work to “real” illustrators. When the opportunity arises and I feel like it’s something I can accomplish and be proud of, I do it. I’ve really enjoyed the freedom of interpreting Rachael’s words and having complete freedom to put it together. We speak the same language. VH: What advice do you have for budding illustrators? TT: My advice is the commercial creative world can be a tough career. Budgets can be low, deadlines are short and you are expected to work miracles at every turn. I would recommend using your talents to create products that you can sell yourself. I’m a huge entrepreneur and love the freedom and reward of working for yourself. The less people between your vision and the customer, the better! It’s never been easier to start your own business. 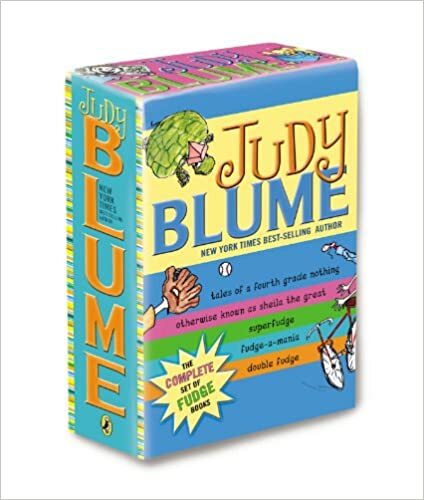 VH: Who are three favorite children's book illustrators? 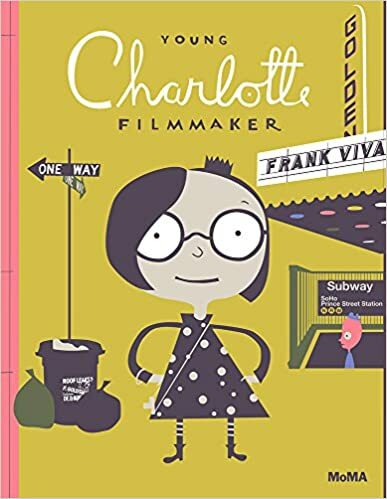 TT: I really like Mo Willems, Clement Hurd (who illustrated Goodnight Moon) and recently found Frank Viva, who has a great flat graphical illustration style and is incredibly talented. 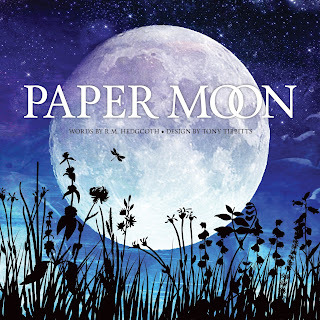 For more information on Paper Moon and author RM Hedgcoth and illustrator Tony Tibbitts, check them out on this author page, iTunes, and Facebook. Wow, Excellent post. This article is really very interesting and effective. Thank you for share such kind of article. I think its must be helpful for us. 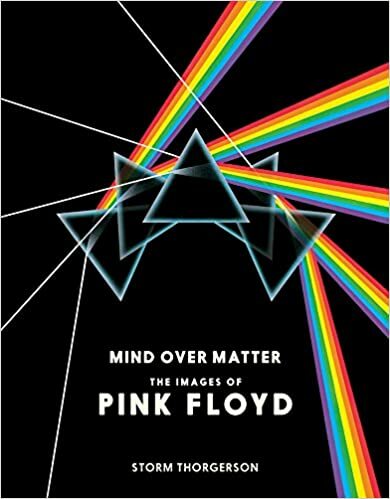 Having read this I thought it was rather enlightening. I appreciate you finding the time and energy to put this article together. I once again find myself personally spending way too much time both reading and posting comments. But so what, it was still worth it! Wow nice sharing very interesting. I like this blog and I will look forward to reading more.Thanks admin. You just checkout this its awesome: The Conscious Parent and download more interesting ebooks free No Registration No Download Limit.